Stuttgart, Germany – There have been changes in the composition of Robert Bosch Industrietreuhand KG (RBIK) and of the supervisory board and board of management of Robert Bosch GmbH. Since he will reach the age limit for members at the end of March 2019, Urs B. Rinderknecht (72) is stepping down from the RBIK and the supervisory board of Robert Bosch GmbH. Rinderknecht has been a limited partner of RBIK since 1996, and a member of the supervisory board since 1998. “The ties between Bosch and Switzerland go back a long way. Urs B. Rinderknecht personifies this special relationship. 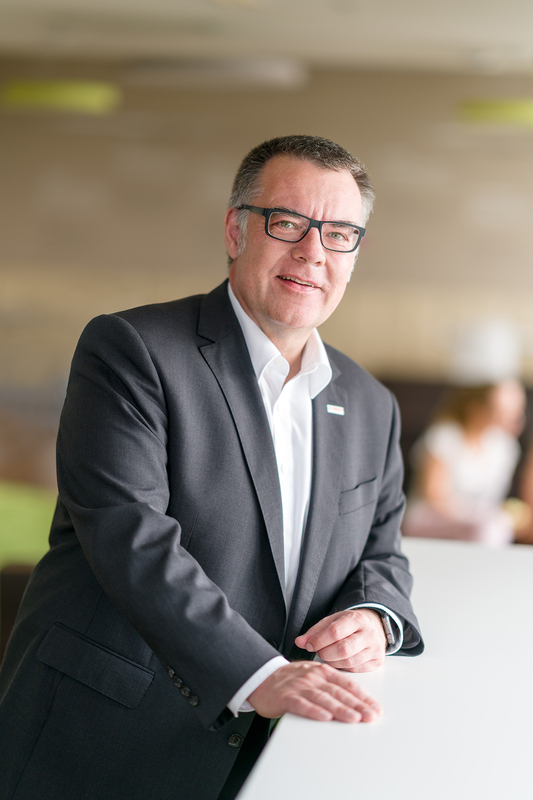 In the more than 20 years he has belonged to RBIK and supervisory board, he has made many a mark – especially for RBIK,” says Franz Fehrenbach, general partner of Robert Bosch Industrietreuhand KG and chairman of the supervisory board of Robert Bosch GmbH. Prof. Elgar Fleisch is to become a new member of RBIK. Aged 51, he is a professor of information and technology management at ETH Zurich and the University of St. Gallen. He has been a member of the supervisory board of Robert Bosch GmbH since 2016. Dr. Eberhard Veit is also joining RBIK. The 56-year-old engineer is also a member of the supervisory boards of Carl Zeiss AG and TÜV SÜD AG. In addition he is a member of the senate and board of trustees of Germany’s National Academy of Science and Engineering (Acatech). 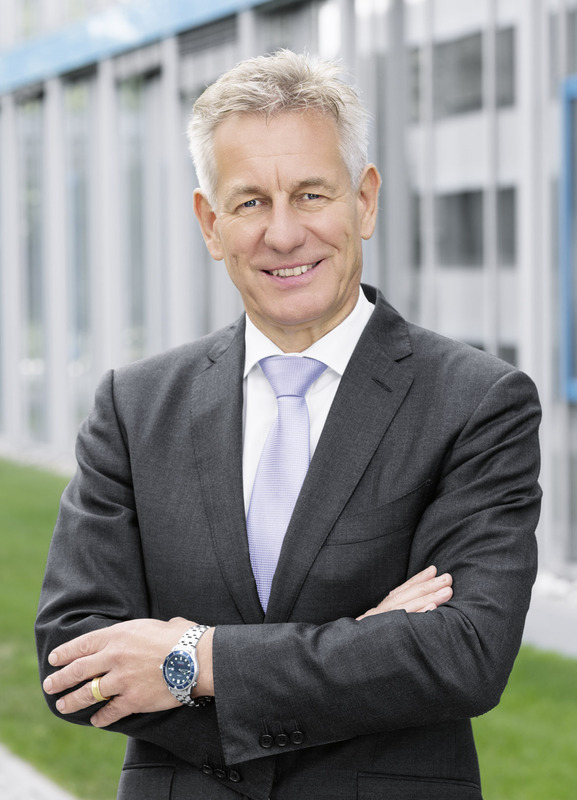 Until the start of 2016, he was chairman of the management board of Festo AG. The third new RBIK partner is Peter Spuhler. 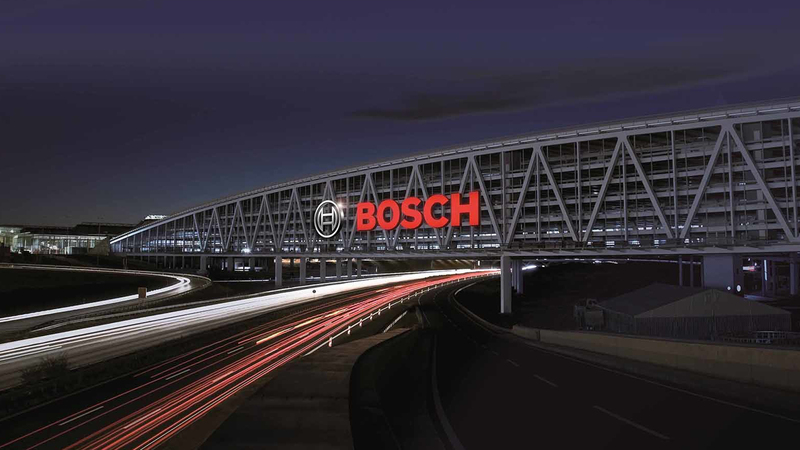 The 60-year-old will also be joining the supervisory board of Robert Bosch GmbH. 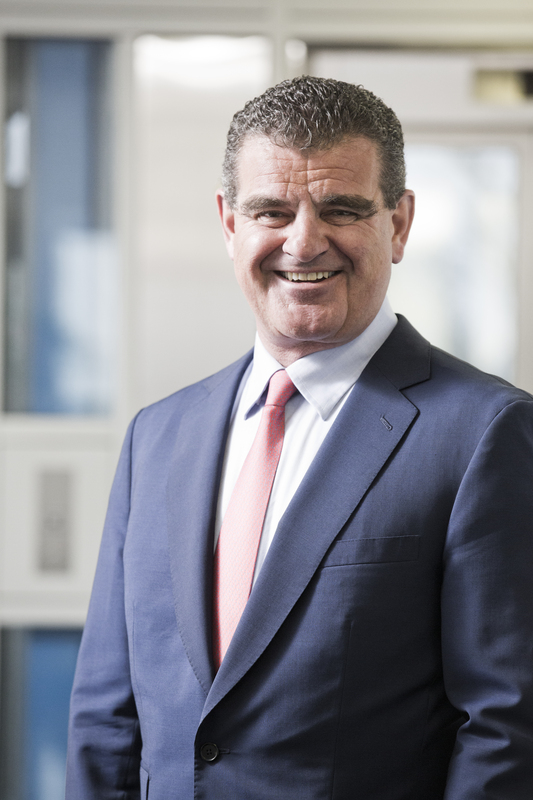 Spuhler is the majority shareholder and president of the supervisory board of the Swiss company Stadler Rail AG. 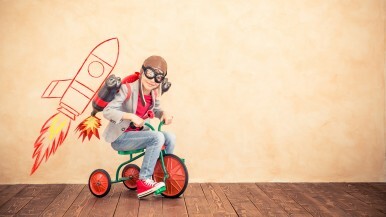 He also sits on the supervisory boards of other companies, including Rieter Holding AG in Winterthur, Autoneum Holding AG in Winterthur, Allreal Holding AG in Zug (all Switzerland), and Evonik Industries AG in Essen, Germany. 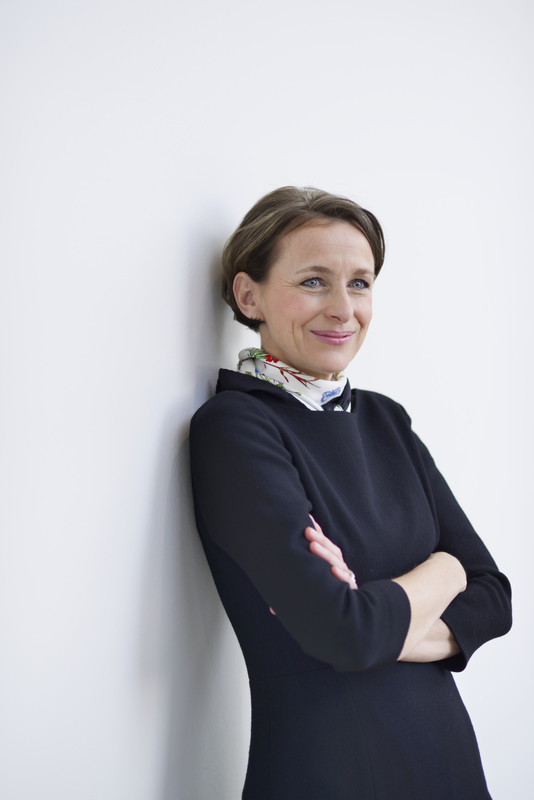 Also new to the supervisory board is Martina Koederitz. The 55-year-old business economist is Global Industry Managing Director, Automotive, Aerospace & Defense, and Industrial Products at IBM. Prior to that, as general manager DACH IMT, she was responsible for IBM business in Germany, Austria, and Switzerland. She also sits on the executive committee of the German digital association BITKOM, on the supervisory board of innogy SE, the executive committee of the World Economic Council, and the Reutlingen University Council. Dr. Dirk Hoheisel (60), member of the board of management of Robert Bosch GmbH, will be retiring effective June 30, 2019. Hoheisel, who has a PhD in electrical engineering, has been a member of the board of management since 2012, and in this function responsible for systems integration within the Mobility Solutions business sector, for the Chassis Systems Control, Car Multimedia, Automotive Electronics, and Automotive Steering divisions, and for the Two-Wheeler and Powersports business unit. 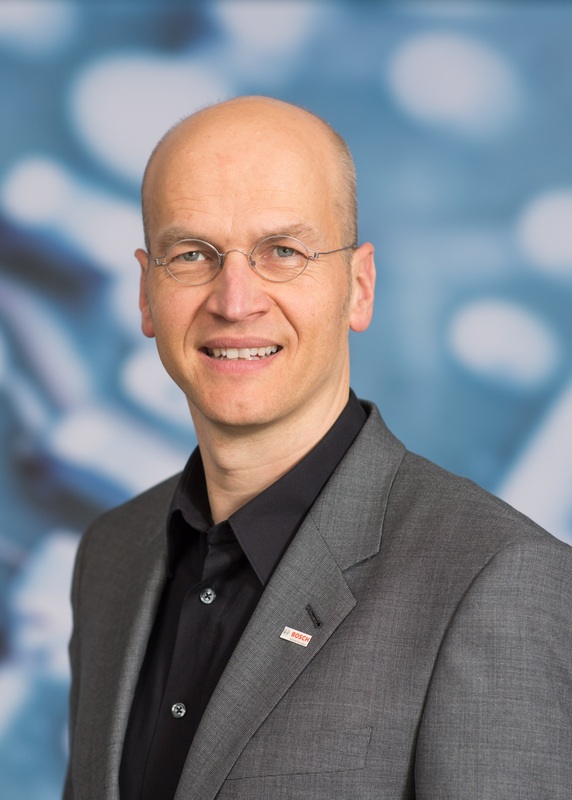 Hoheisel has worked for Bosch for nearly 29 years. 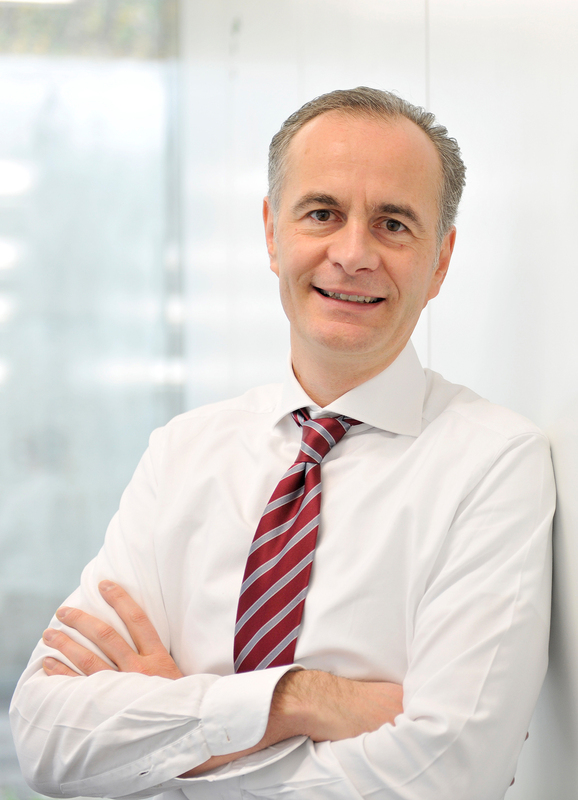 Harald Kröger will be joining the board of management of Robert Bosch GmbH effective July 1, 2019, where he will succeed Hoheisel. The 51-year-old electrical engineers is currently president of the Automotive Electronics division. Within the executive management of the division, he is responsible for body electronics, e bikes, innovation management, IoT, software, and quality. Before joining Bosch, Kröger worked for Daimler, among other things as head of engineering for electrics, electronics, and alternative powertrains. Kröger studied engineering and economics at the Leibniz University of Hannover and at Stanford.